As Amazon Alexa becomes more sought-after, more technologies are being integrated into its voice command system. Case in point: Alexa users can now order a Domino’s pizza from wherever they are located simply by uttering a simple phrase. 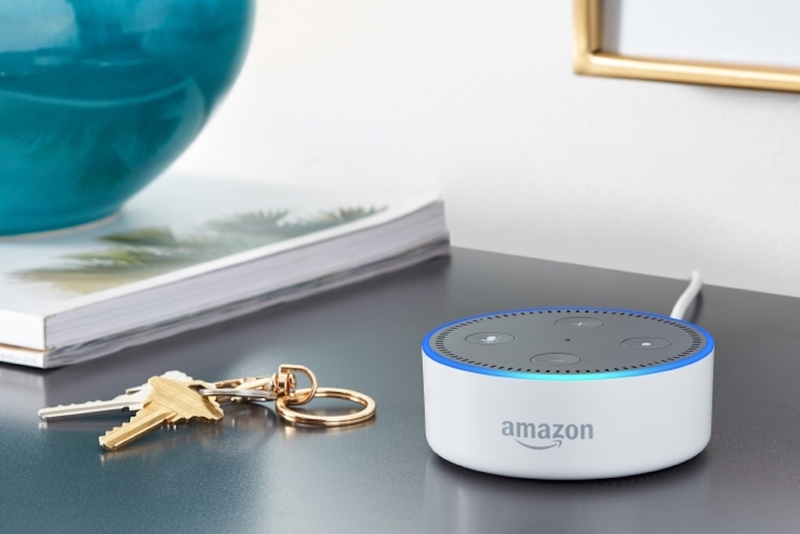 While few brands have jumped on the voice-first bandwagon, it seems like 2018 will be the year when the vocal command is all the rage. What’s more, Alexa is still adding new functions, including working on features to make the device more useful for workers. Still, if companies manage to connect with the Alexa user-base, it could be an easy way to get ahead of the competition.